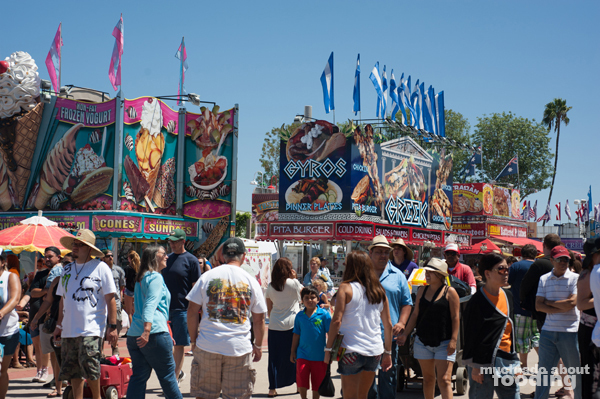 The shows, the food, the people, the animals - what is it that draws you to the OC Fair every year? There are traditions that many have set for themselves and then there are all of the new experiences to be felt. 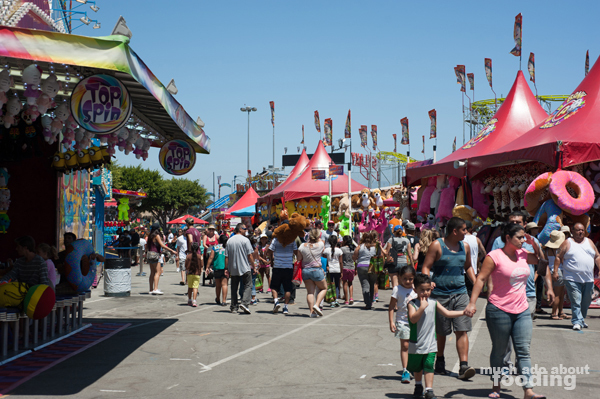 For 125 years, Orange County has flocked to the annual summer festivities by the tens of thousands. What an accomplishment to have successfully entertained and filled the stomachs of multiple cities for 125 years. 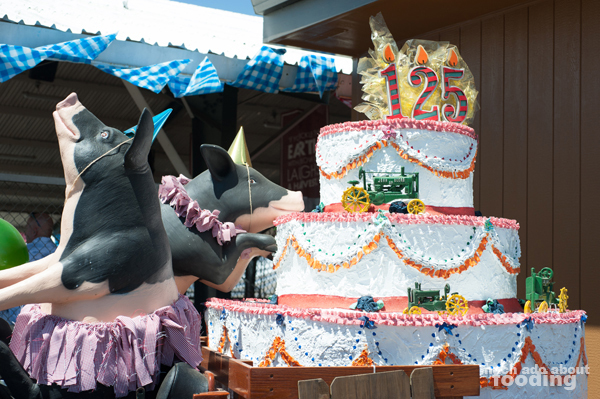 To celebrate, the 2015 theme was "One Big Party," and throughout the fairgrounds, we spotted various anniversary props planted around and of course, all of the celebratory food! In expected fashion, rows and rows of brilliantly colored fair games and persuasive game attendants littered the fair, and the constant sightings of enormous prizes won made it tempting to toss a few rings on bottles or even try to pop balloons with darts. Not interested in spending money on games? 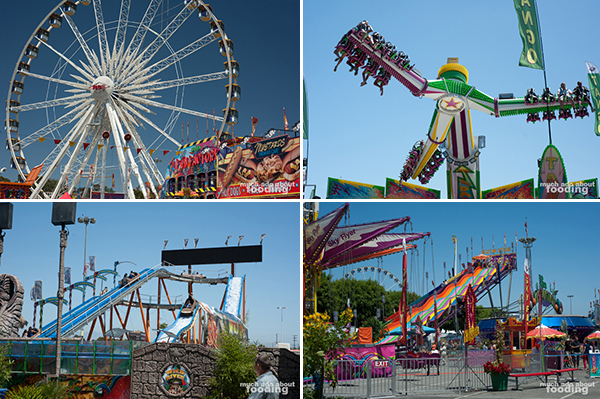 What about the sights that the fair brings out? 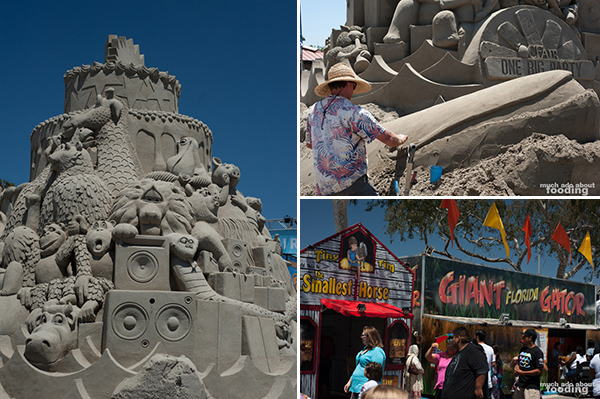 Once again, an impressive themed sand sculpture was centered at the fair for people to not only commemorate the 125th anniversary but also provide a great backdrop for photographs. There were also several booths where you could see the biggest or smallest of a variety of animals - sounds much like a fair, right? 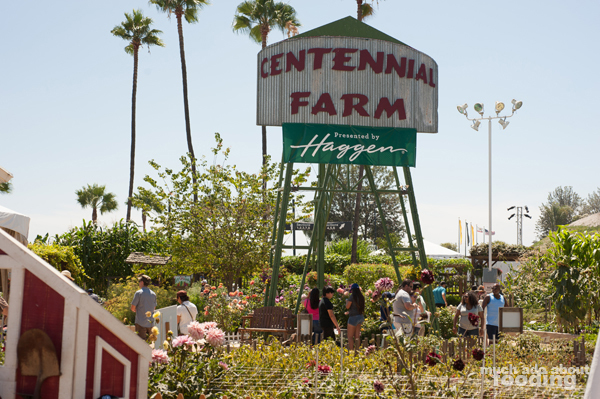 However, let's not forget the origins of the Orange County fair - to appreciate farming and agriculture. 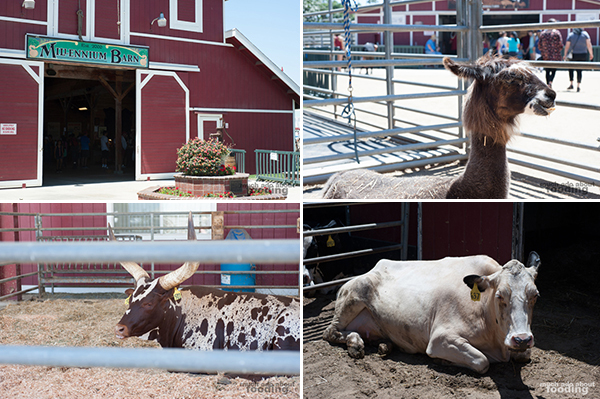 Centennial Farm and the Millennium Barn were two zones that attracted families to see what grows where and how as well as what animals are part of farming. 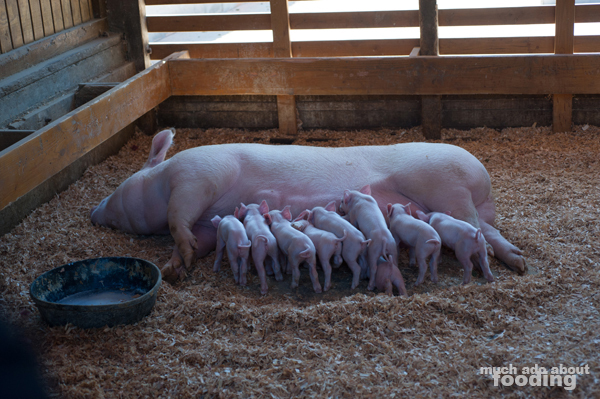 If you are soft-hearted towards newborns, I hope you don't miss the newborn piglets this year! Some new features this year included the ice skating rink and the ice sculpture museum. 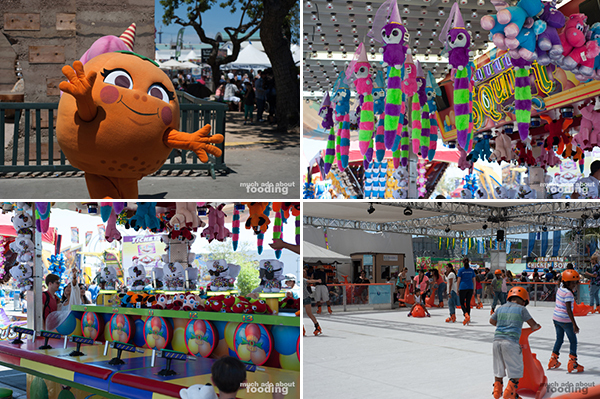 The OC Fair characters were back out and about again, snagging snapshots with guests and exciting the younger folks in tow. As for the rides? Just as scream- and laugh-inducing as before! How about this food? 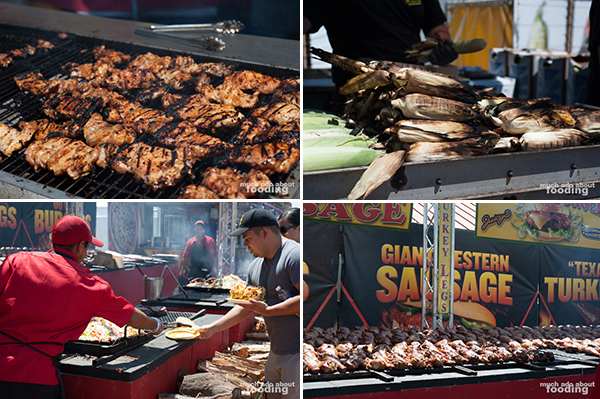 Bacon once again was a major theme to much of the foods that vendors put out but the craze was not as insane as in the past. 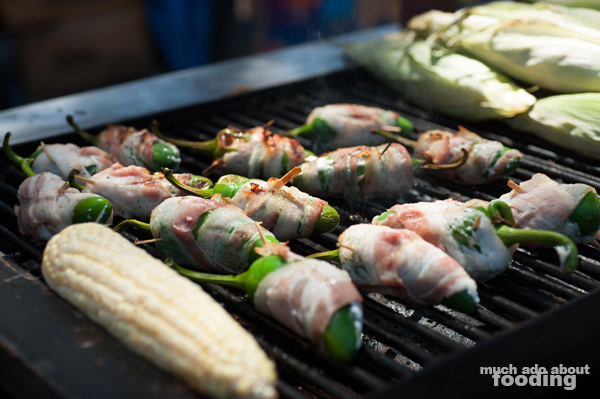 Deep-fried treats, as always, inundated the menus across the board, and smokiness was always in the air due to all of the large turkey legs, burgers, chicken quarters, corn, and so forth being constantly grilled throughout the day. 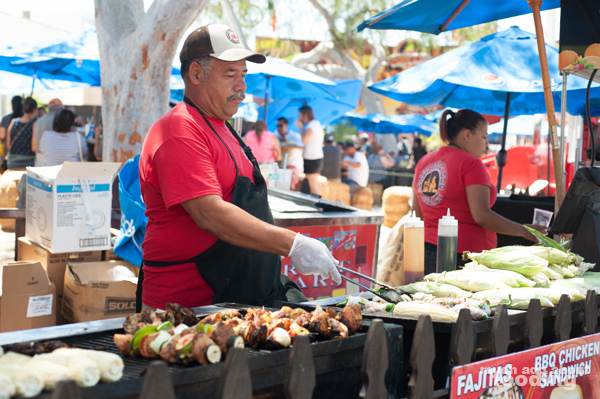 Many a time, we found ourselves standing and just watching all of the work being done to get all of the pounds of food out to all the hungry fairgoers. What did we end up with? 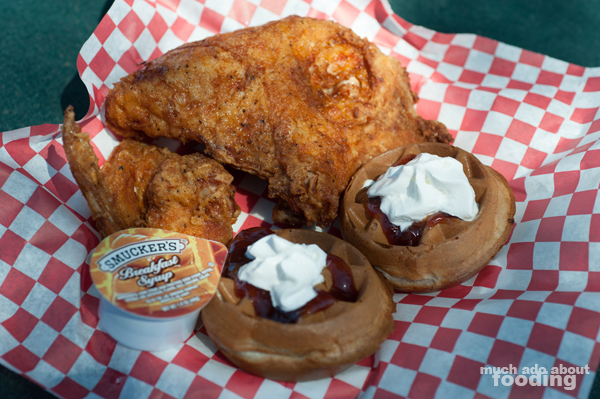 We decided to give Chicken Charlie's Fried Chicken and Waffles a try. It was not exactly the most typical fair choice to make but we wanted something substantial that didn't break the bank. This was definitely it considering most entrees available on the grounds were $12 or higher. Surprisingly, this deep-fried chicken was very fresh, juicy, and generous in size. We really enjoyed the way it was executed and even the waffles were fairly light. Topped with some apple jelly, these endearingly-small waffles were a very fitting combination with the savory, moist meats. 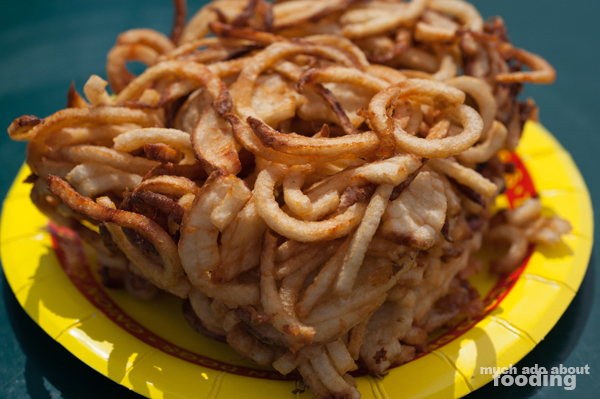 We also figured we needed to get the over-sized Curly Fries after seeing what seemed like hundreds of guests walking away with the towering potatoes. Our biggest tip here? Share! This was easily not an order for one or even two people but for what it was, it was a decent choice at the fair if you ever have a craving for stacks and stacks of half crisp, half soft potatoes. 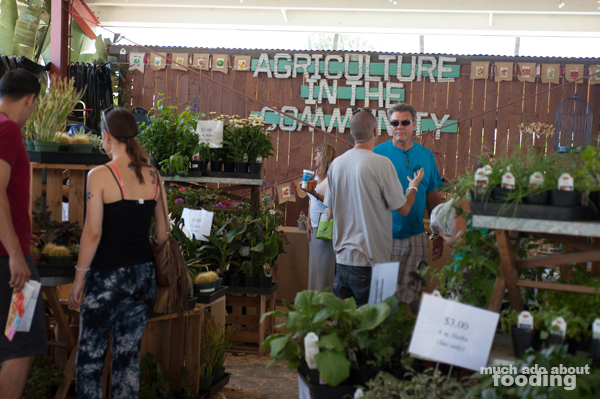 We're looking forward to seeing what next year's fair has to offer!